Any car’s success is the result of a lucky break, a flash of stylistic intuition backed by research into new taste trends, emerging customer needs and projections relating to market and rival model trends. And then this complicated equation is judged by the harshest yardstick: time. True success will stand the test of time. 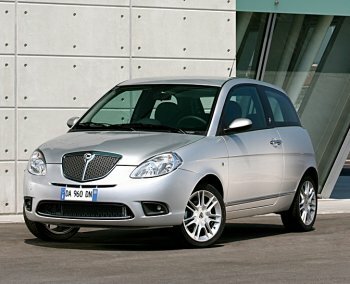 This was never truer than for the Lancia Ypsilon, a car that has notched up sales of one and a half million in more than 20 years of life and several different incarnations (Y10, Y and Ypsilon). And more. 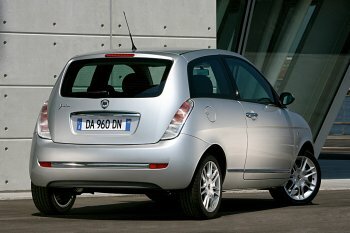 Since the launch of the Ypsilon in 2003, the tiny flagship has achieved sales of over 200,000, with an Italian market share of 8.3% in segment B (this percentage rises to 23% for three-door cars alone: its top position is unchallenged). This is therefore a model in its first flush that can comfortably take on new challenges and opportunities to stay abreast of market trends. It is also eager to win more customers by playing its trump cards of style, technology, iconic status and range. To ensure success in the future, it is essential to be aware that the playing field has changed and the product is no longer the only reason people buy cars: the product must be backed by a new approach to the target, to sales and to aftersales, including innovative features that are offered in a form that is considered to add substance. Italian customers will also be able to benefit from Lancia V.Y.P. Service (Very Ypsilon People Service) for roadside rescue and a courtesy car service for car delivery and collection during services. More specifically, customers will not have to worry about taking their car in for service for two years, i.e. throughout the warranty period. Lancia will see to everything to keep their customers on the road. A mobile workshop will be on hand speedily to deal with breakdowns, punctures and cars running out of fuel. All in all, a revolutionary service to meet the true needs of premium customers.